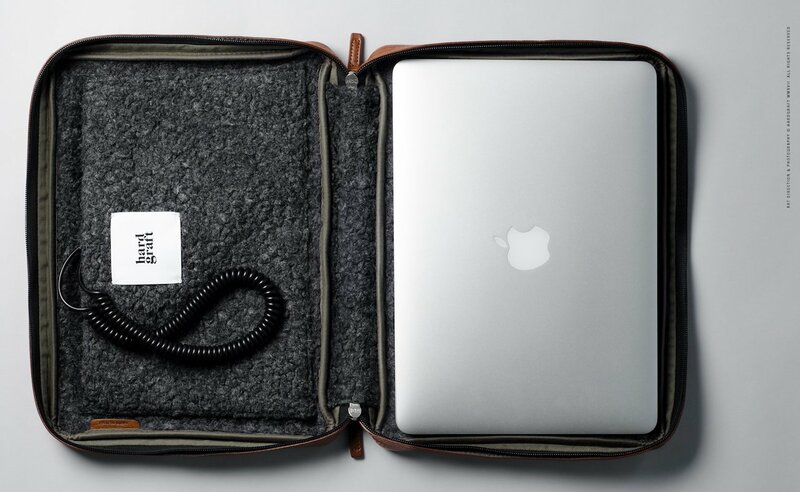 Keep your laptop secure and safe while on the go with the Hardgraft Inside Laptop Case, which offers a snug fit for your 13-inch laptop. 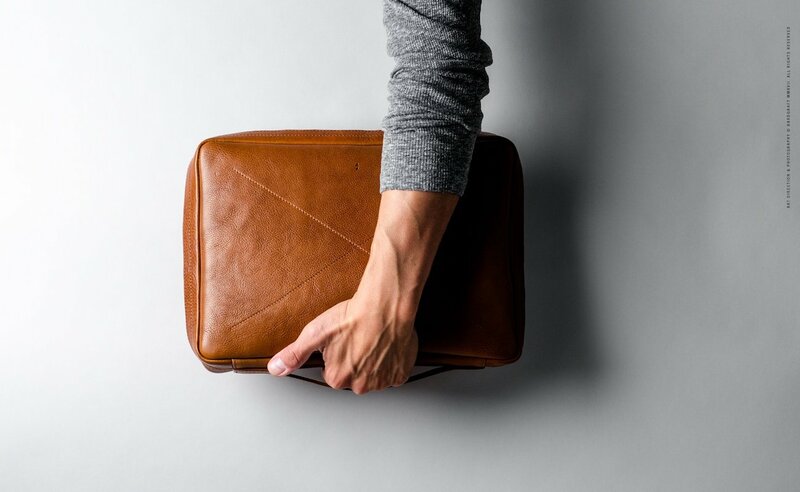 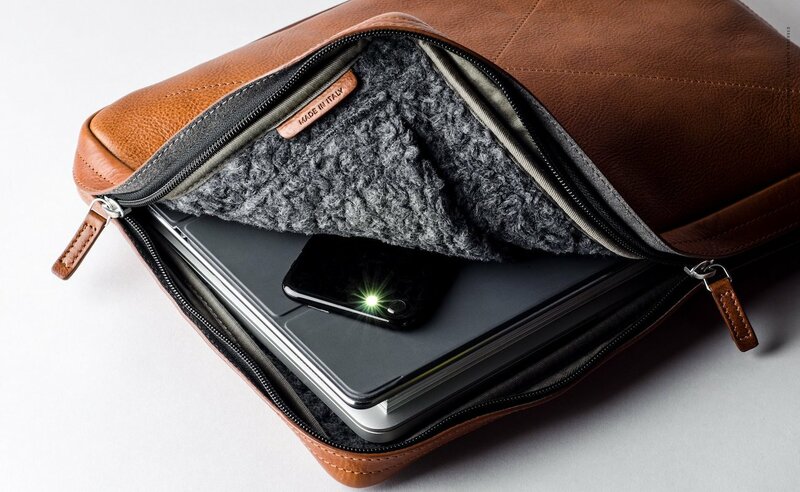 Keep your laptop secure and safe while on the go with the Hardgraft Inside Laptop Case. 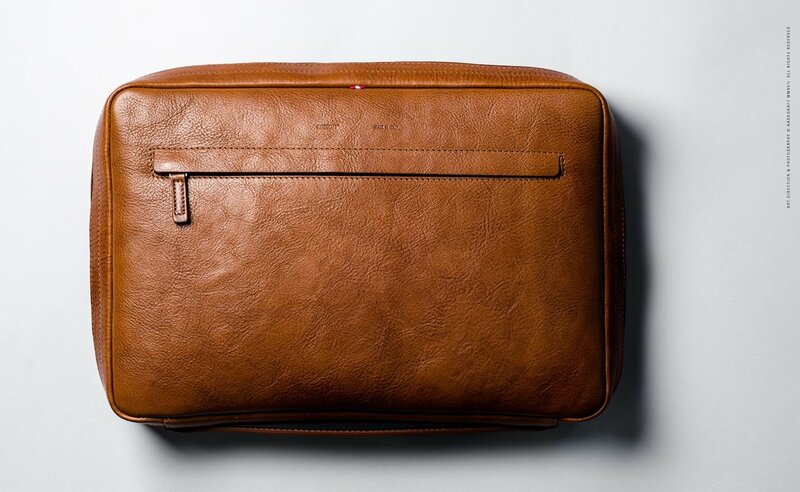 Featuring an elegant design, the Inside Laptop Case offers a snug fit for your 13-inch laptop. 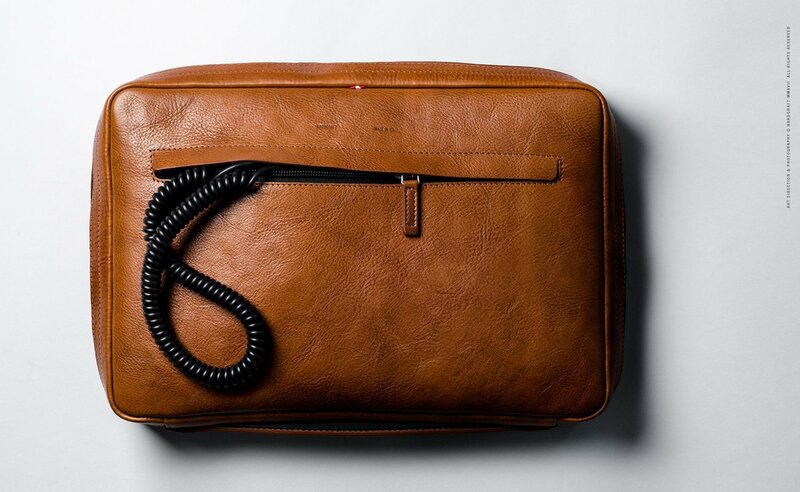 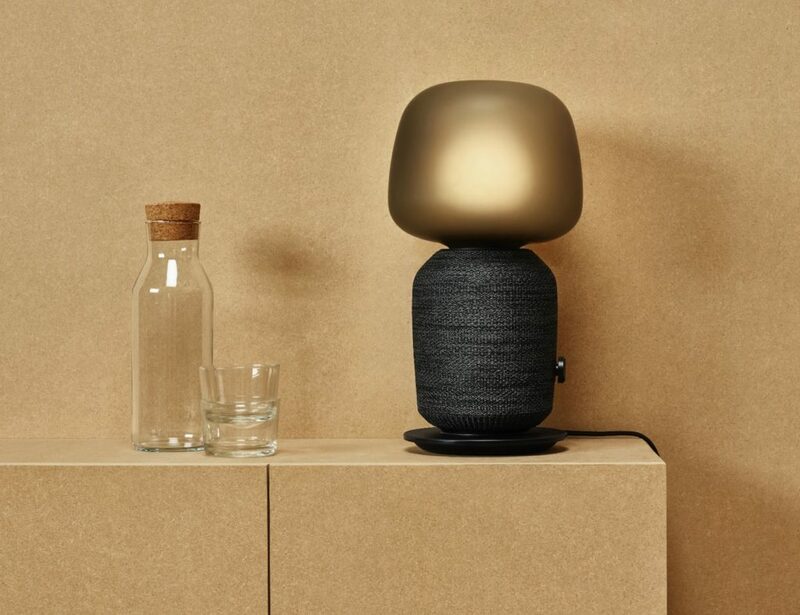 It also comes with clever storage compartments for items such as cables, mouse, and stationary. 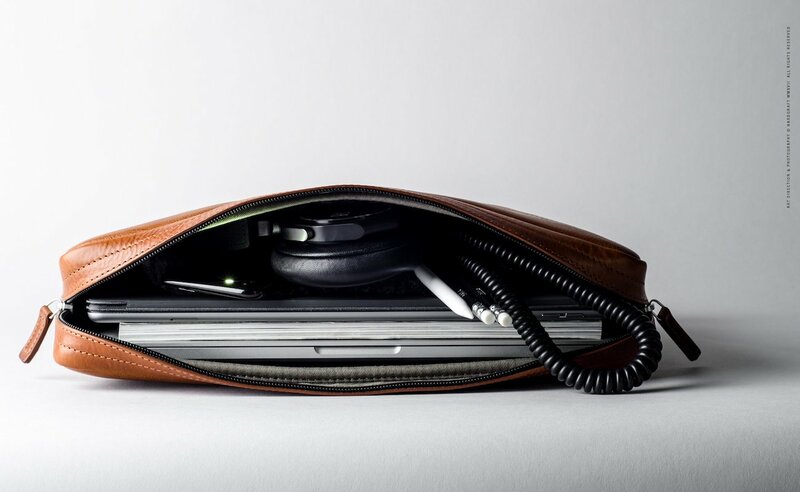 Likewise, the case provides a large zip pocket on the outside for storing EDC essentials like your phone, keys, wallet and more. 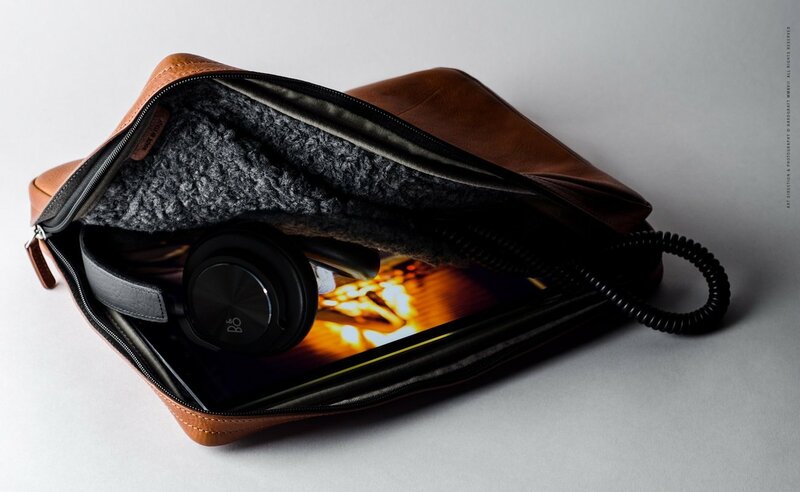 Using a leather exterior and soft wool interior, the case not only protects your device but insulates it as well. 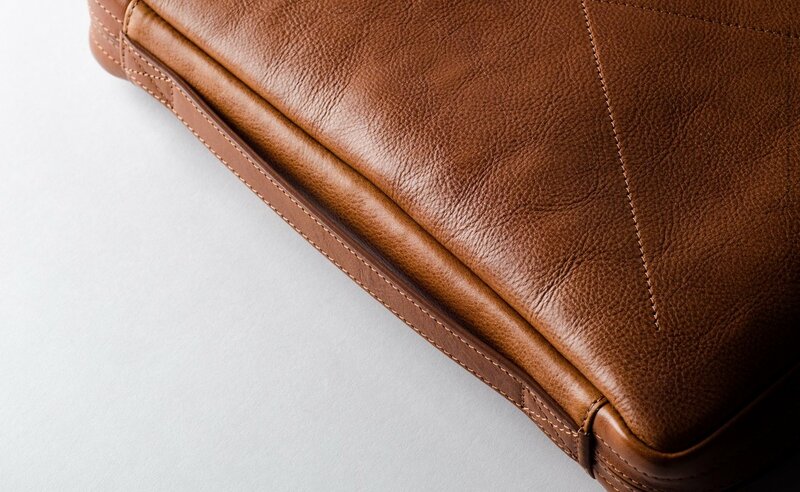 Furthermore, the case fully zips up using a hidden all around nylon zipper. 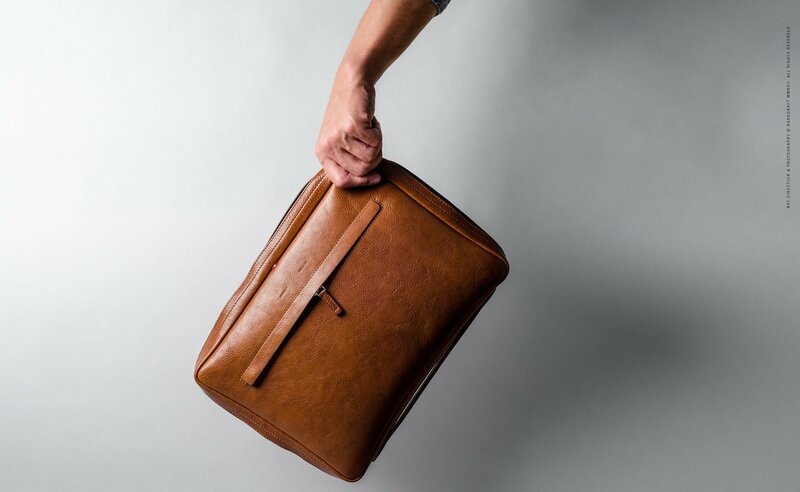 Finally, the Inside Laptop Case measures 13 x 9.3 x 1.7 Inches so you can easily carry your 13-inch laptop or iPad and other necessities.